In Louisiana, almost anything gives us an excuse to throw a party. And with a crowd to feed, dips are an easy, delicious treat for hungry guests. 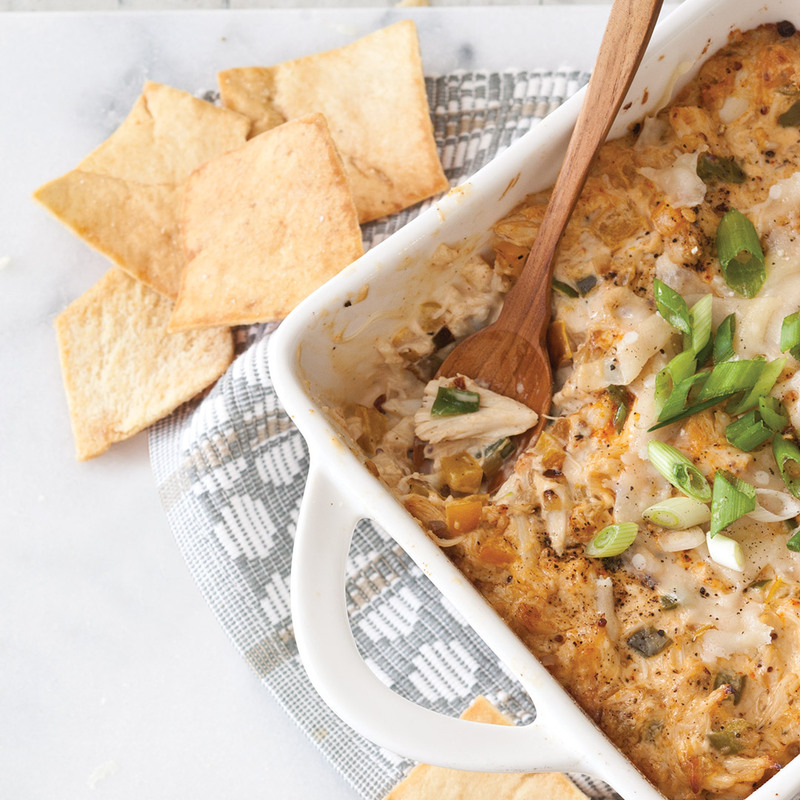 Reader and Chef Ace Champion sent us this recipe for Creole Crab Dip that makes entertaining a no-brainer. Standard Creole seasonings like Old Bay and shallots highlight the crabmeat in this dish. 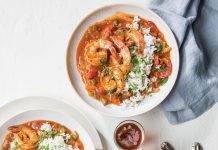 Put it together a day in advance, and pop it in the oven as partygoers arrive for a creamy, delectable Louisiana classic that is sure to impress. Preheat oven to 325°. Spray a 1-quart baking dish with nonstick cooking spray; set aside. 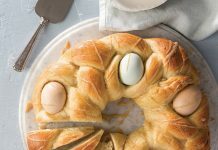 In a large bowl, combine cream cheese, mayonnaise, Swiss, shallot, lemon juice, hot sauce, Worcestershire sauce, Creole seasoning, Old Bay Seasoning, and mustard. Beat at medium-high speed with a mixer until combined. In a medium skillet, heat olive oil over medium-high heat. Add peppers, and cook, stirring often, until tender, about 2 to 3 minutes. Add garlic and crabmeat, and cook 1 minute. Add Southern Comfort, and cook until liquid is reduced, about 2 minutes. Fold crabmeat mixture into cream cheese mixture. Season with salt and pepper, and transfer to a prepared baking dish. Sprinkle Parmesan on top of mixture. Bake until mixture is hot and bubbly and cheese is light golden brown, about 25 minutes. Remove from oven, and let cool 10 minutes before serving. Garnish with green onion, if desired. Serve with pita chips. Where in hell do you get an “8 oz package” of jumbo lump crabmeat??? Not in the south!! 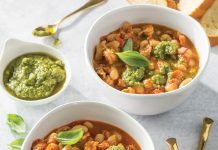 Still sounds like a really good recipe – even if from Wisconsin! In many Louisiana seafood markets, fresh-picked jumbo lump crabmeat is available in 8- and 16-ounce containers. North Carolina has plenty in the grocery store and Walmart even. Hope that helps.